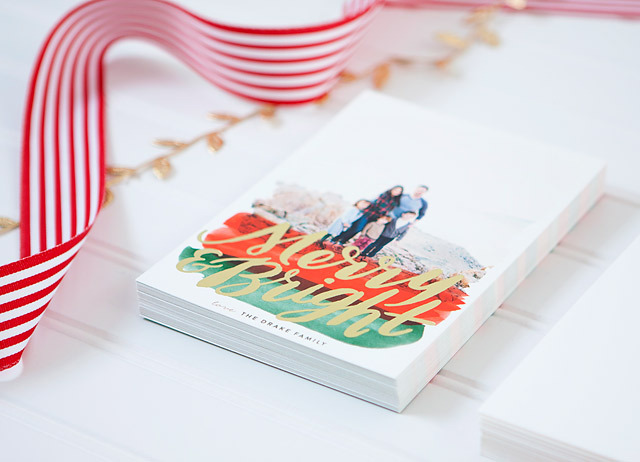 It’s Christmas card season again, and I am excited to partner with Minted again on our Christmas cards this year! 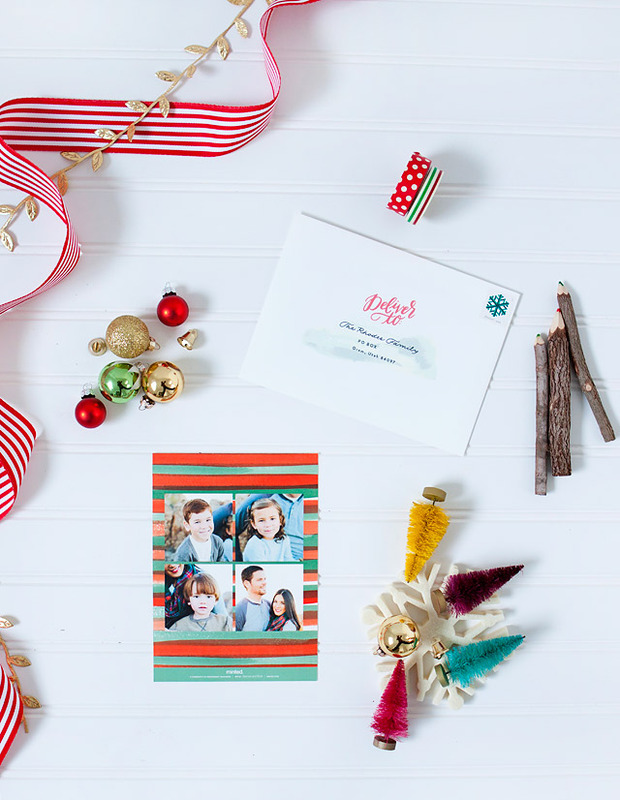 (see our cards from the past few years, here and here) When it comes to quality, Minted Holiday Photo Cards can’t be beat! 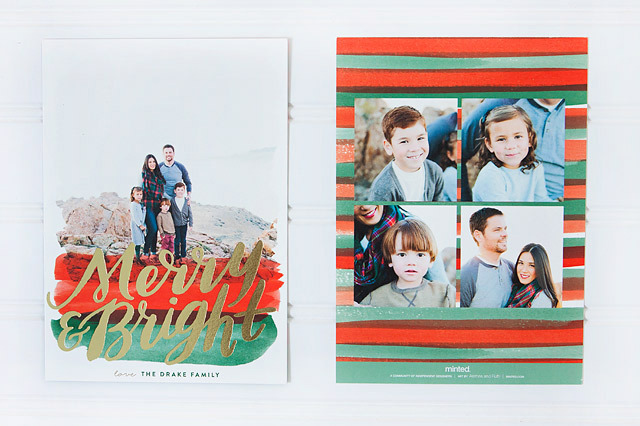 Their holiday cards are always my favorite! 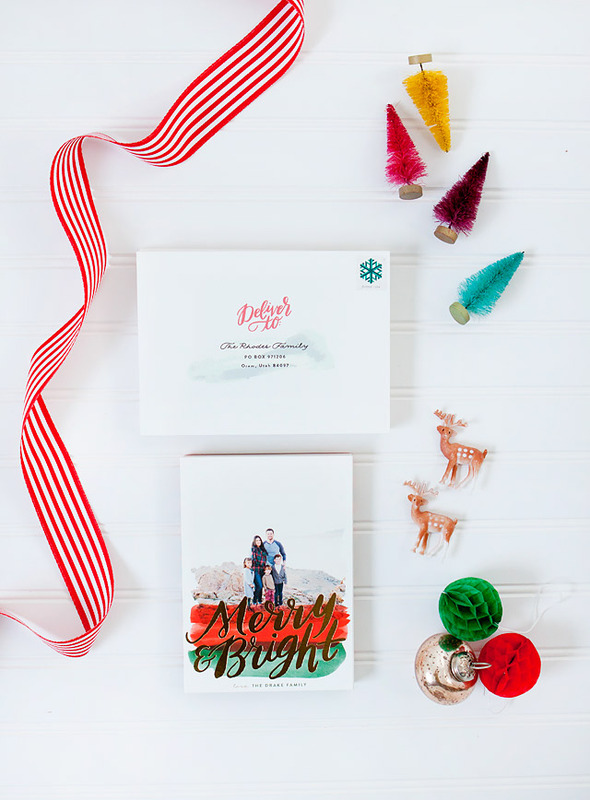 Their unique mix of Independent Designers offer a great selection of beautifully designed unique cards. I always love browsing through all of them while making my selection for the year. This year I went with the Gold Foil pressed cards designed my Alethea and Ruth. Coincidentally, I didn’t even realize until now that I chose one of their designs last year as well! 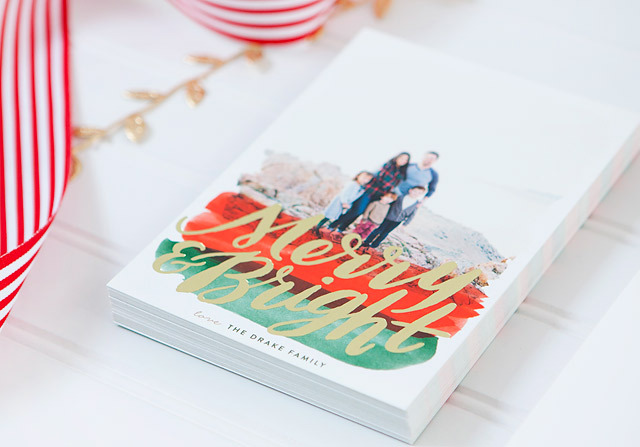 I’m not surprised, their designs are beautiful, and the Gold Foil Cards from Minted is always so beautiful and luxurious. 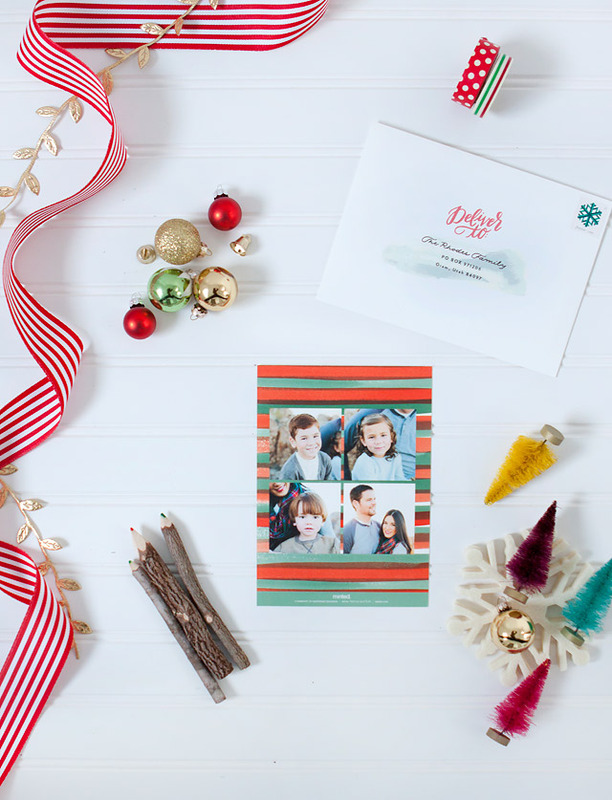 Another thing I really love about Minted Holiday Cards is that if you use their Address Assistant to upload your address book into their system, they have the option of addressing each of your cards for you with the theme and design from your card. 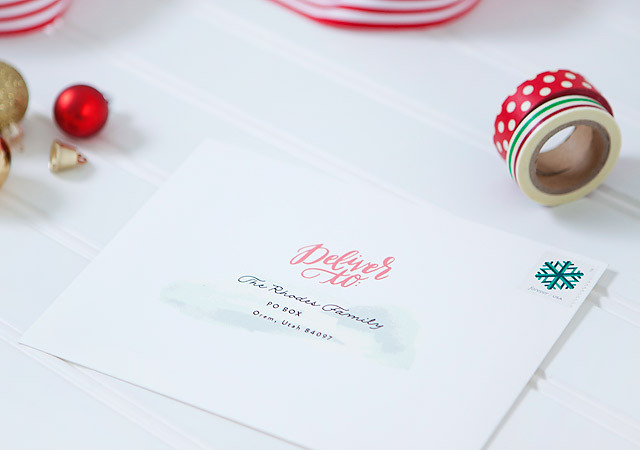 I can’t tell you how much time this saves me each year of having to hand address each card. 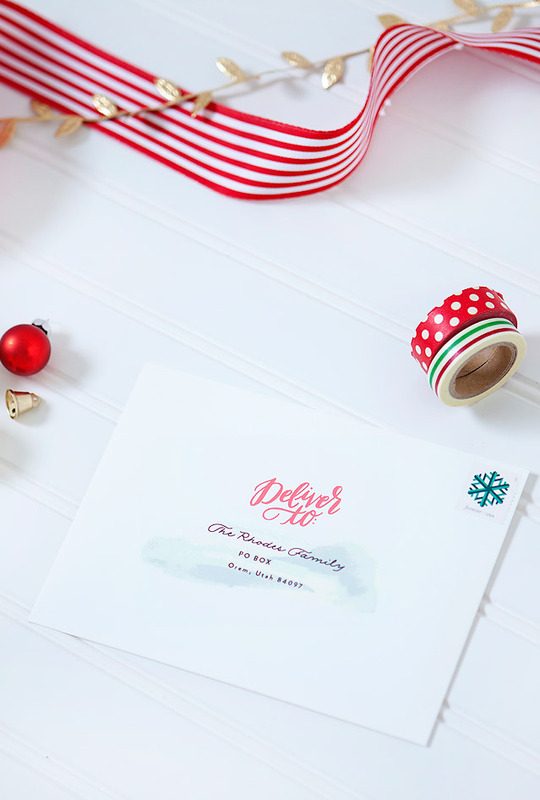 I also had them print our return address on the back of the envelope which really adds another level of quality and adds to the customized look! 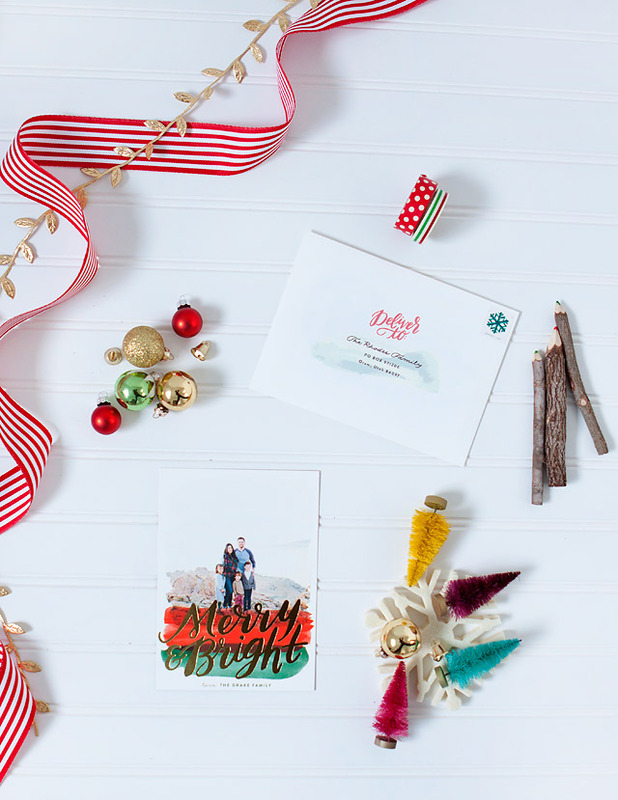 Sending out Christmas cards is one of my favorite holiday traditions, and going out and getting the mail in December is always my favorite time of year to get the mail! 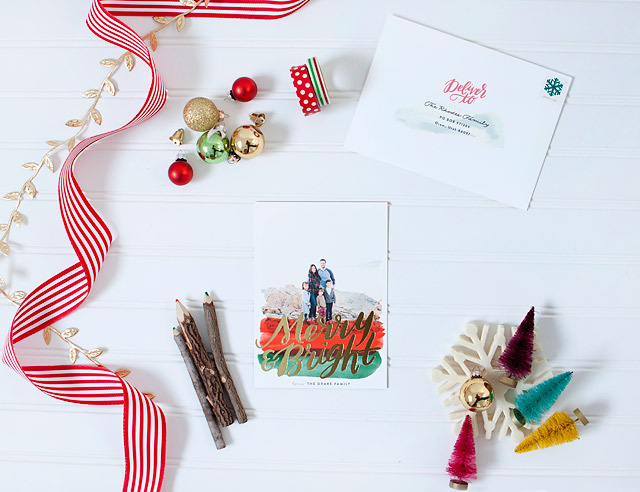 I’m excited to give away not one, not two, but three Minted $100 gift cards to three lucky readers! 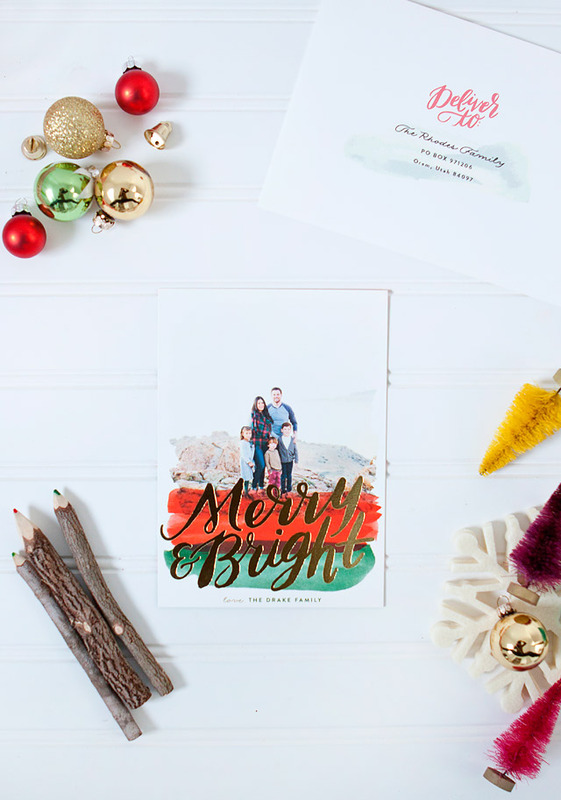 I hope that you can use it to order your Holiday cards and spread Christmas cheer! The giveaway will end Sunday, December 3rd 2015 at 9 pm Mountain Time! Be sure to enter to below! Good Luck!! Family Photos taken by the talented Samantha Broderick Photography. 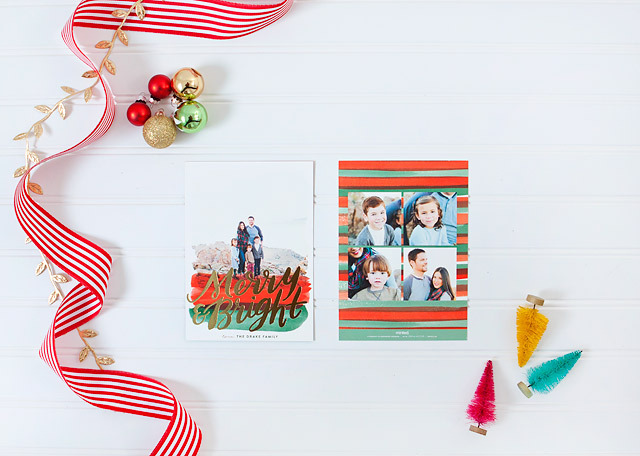 I would love the winter botanicals christmas photo cards!! So beautiful! Heart Snapshot Mix photo art. Thanks! I would use it on an art print.